Note: The "conversational" tone of this post is a result of how it was "written." Read on to see what I mean. 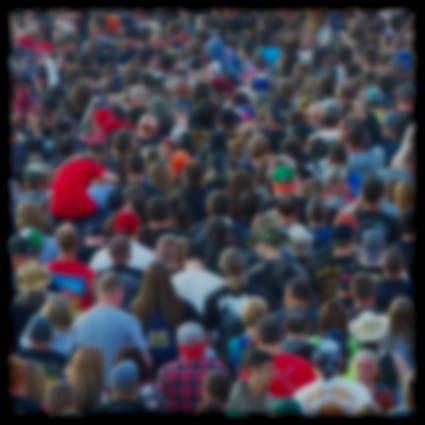 It has been a while since my last blog post so I thought it would be a good idea to write a new one. 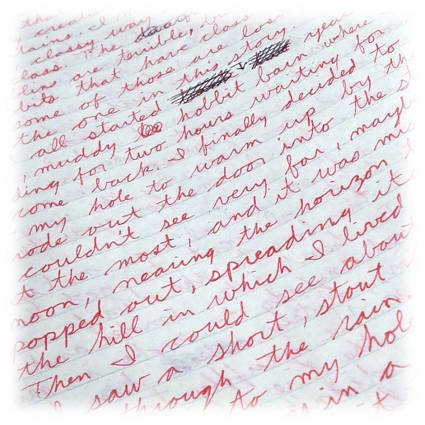 In this case, writing means dictating, as I am experimenting with Dragon NaturallySpeaking 13 Premium edition and its ability to transcribe audio that I record when I'm away from my computer. As you might know, late last year I decided that I wanted to upgrade my copy of Dragon because the old version I had did not support transcription of that kind. As I dictate this blog post, I am washing dishes. This is actually my second full take on this blog post because the first one was a big mess. It takes a lot of practice to be able to dictate while you're doing something else, especially if you aren't really that comfortable with dictation to begin with. I hope that I am able to be more productive in the long run with more practice, but the experience I've had today with dictating while I wash dishes has not been particularly encouraging. However, this is only the second thing that I have dictated away from the computer so I need to try a lot more before I really get discouraged or, hopefully, find that I can be more productive. For a while now, I have been hearing from other authors about how useful Canva is for designing book covers as well as other book marketing materials. The first time I went to the site to check it out, the site pages would not load properly. The home page seemed to load fine, but anything else was simply a blank page other than social sharing icons on the right-hand side. Eventually I got around to trying a different browser in a different operating system. That seem to make all the difference. As my first experiment with designing a book cover on Canva, I created a new cover for my book of photo tips: Take Five! for Better Photos You can see the new cover here. Read on to see the old cover that it replaced, and my thoughts on using Canva so far. A key "theme" for me this year is to massively increase productivity, especially as it relates to my writing. Late last year I began using Todoist, which has helped with my productivity across the board -- in fact, I wish I'd started using it months ago. I recently upgraded to a newer version of Dragon NaturallySpeaking, with which I am enjoying vastly more accurate recognition (even if I am not enjoying the reduction in third-party software compatibility). My newest addition to my toolset is, like speech recognition, specific to my writing. 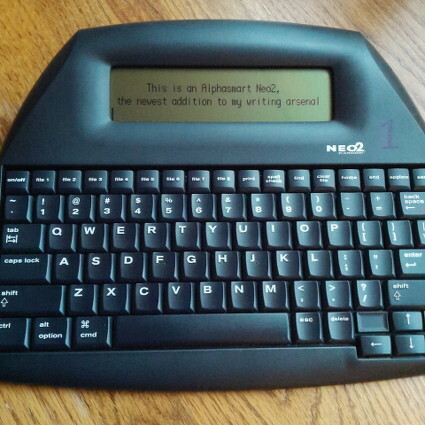 This past week I picked up a surplus (used) Alphasmart Neo2 for about $30 including shipping. I decided this was an appropriate way to use patron funds collected through Patreon since they are supporting my creativity and this is a creative tool. I've read rave reviews from other writers about the Alphasmart devices as tools to focus on writing without temptations and distractions like email and Web browsing. 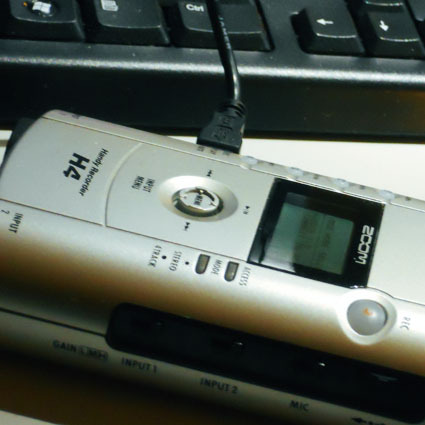 I used my Neo2 to draft this blog post, which is the second bit of productive work I've done with it. I was hesitant to buy it, but now I'm very glad I did and wish I'd done so earlier. Read on for more detailed commentary about this device and what I hope it will mean for me and my writing projects.